Yee-hah! I managed to make it through yet another year without having to listen to anyone named DJ anything. The Tragically Hip Phantom Power Ontario’s guitar-rock kings continue their winning ways with a potent batch of raggedy ruminations on everything Canadian, from Bobby Orr to the killer ice storm that devastated their region last winter. Joe Satriani Crystal Planet With local producer Mike Fraser at the helm, the Bay Area guitar wizard conjures 15 more instrumental gems that feature otherworldly axemanship and the unbeatable rhythms of bassist Stu Hamm and drummer Jeff Campitelli. B. King Blues on the Bayou The 73-year-old blues legend goes back to basics and produces his own songs, both old and new, the result being his finest work in more than a decade. 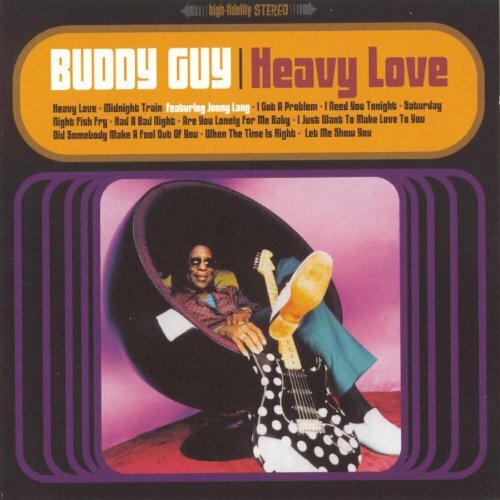 Buddy Guy Heavy Love With accompaniment from ace drummer Richie Hayward, former Stevie Ray Vaughan keyboardist Reese Wynans, and six-string veteran Steve Cropper, Guy burns up the frets on originals and searing covers of ZZ Top, Tony Joe White, and Willie Dixon. Jonny Lang Wander This World Youthful blues slinger borrows some of the session players from Buddy Guy’s latest CD (Richie Hayward, Steve Cropper) to give his percolating blues-rock workouts a decidedly funky and soulful bent. Cracker Gentleman’s Blues Former Camper Van Beethoven frontman David Lowery and company follow up The Golden Age with an equally impressive collection of tunes that range from gutsy foot-stompers to desolate, slow-burning ballads. Hole Celebrity Skin I’ve never been a huge Courtney Love fan, but this intoxicating slab of melodic guitar rock—aided by the songwriting of the Smashing Pumpkins’ Billy Corgan—is good enough to bring the peroxide grunge goddess closer to the hallowed status of her dead ex. Metallica Garage Inc. 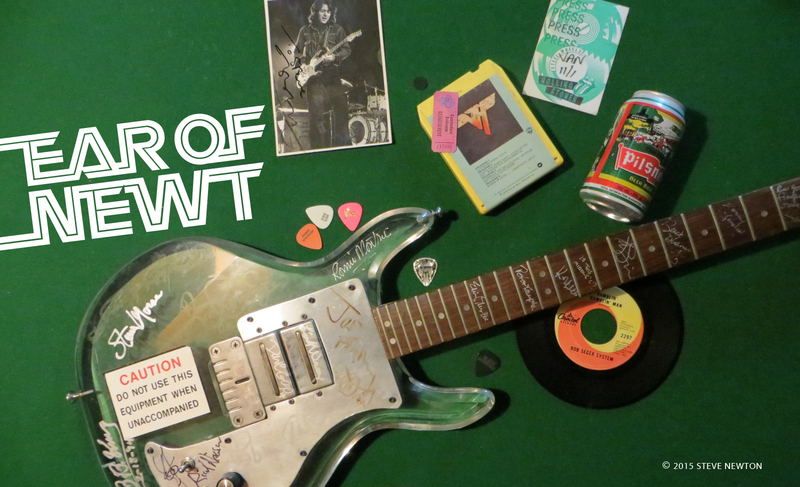 The world’s top metal band shines on a double-disc blast—“somewhat produced” by Vancouver’s Bob Rock—that is both a bouquet to their punk-thrash roots and a paean to influential ’70s acts like Black Sabbath, Blue Oyster Cult, and Thin Lizzy. The Connells Still Life The North Carolina roots-rock quartet does everything right on this exceptional disc, which brings to mind early Blue Rodeo at its rollicking best. Deep Purple Machine Head—25th Anniversary Edition Hearing both remastered and Roger Glover– remixed versions of the pioneering hard-rock platter makes it seem as if I’m meeting old high-school friends for an air-guitar session down at the Fountain of Youth pub.